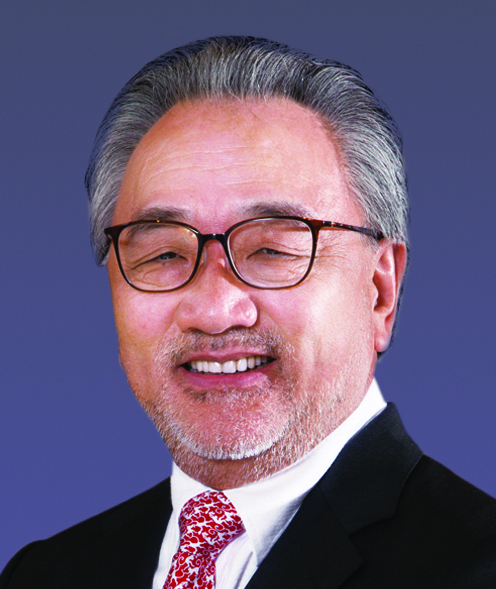 Mr Cha is Deputy Chairman and Managing Director of HKR International Limited, with over 40 years of experience in real estate development and textile manufacturing. Dedicated to serving the society, Mr Cha is Chairman of the Hong Kong Arts Festival and the Hong Kong Trade Development Council’s HK–Japan Business Co-operation Committee. He is also a member of the Board of Trustees of The Better Hong Kong Foundation, the Cha Foundation, the Qiu Shi Science & Technology Foundation, and the Sang Ma Trust Fund. Mr Cha has staunchly supported the development of PolyU by serving on its Council from 2003 to 2013.